Note: The item is sent from Germany. 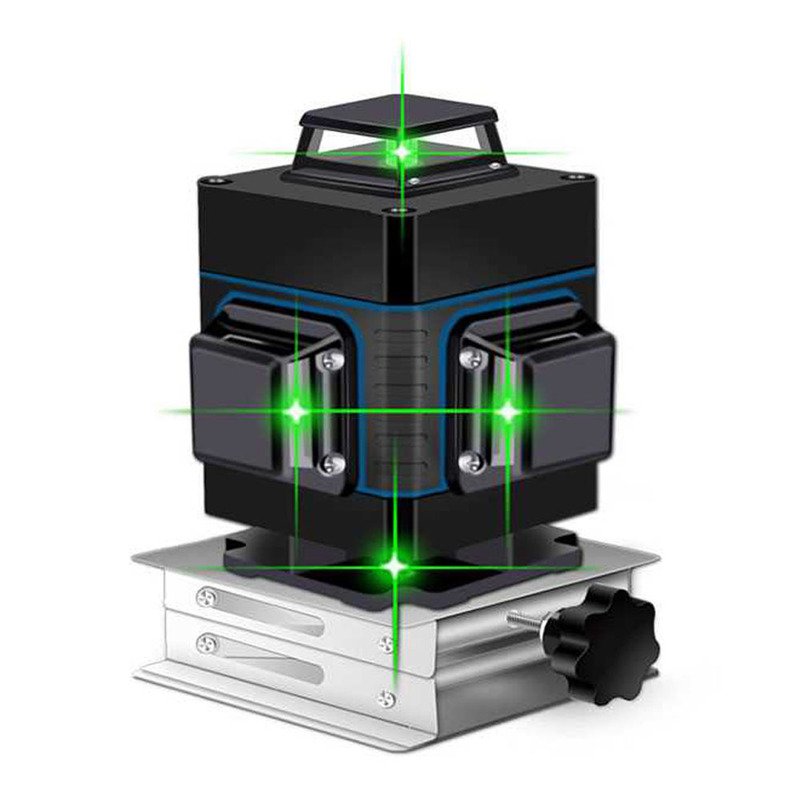 The beam rotary green laser level is an auto-controlled instrument which cast a visible laser beam to level positioning of the laser beam height. It has a 500m working distance and 360°rotatable function with the clear, bright and stable lines. It can be widely used in architecture construction, building constructions, giant equipment installation, elevator installation, indoor decorating and so on. when lay it down,the instrument can creates a vertical plan and horizontal line. 3.Please contact us if you are not satisfied with the item after receive it,we will give you a satisfactory solution before leave Neutral or Negative Feedback.